Move over Die Hard, Sylvester Stallone’s ‘Rocky IV’ is the true ultimate action Christmas movie! 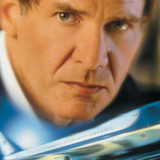 Die Hard’s status as a Christmas film is a source of much debate among action movie fans. 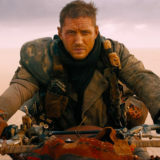 Some see it as a Christmas film, complete with moral message. Others reckon the film’s Christmas Eve setting is simply a happy accident. Forget fellow festive outsiders like Lethal Weapon for a second; when it comes to picking out the most underrated Christmas movie of all-time, it has to be Rocky IV. And here are 10 reasons why! 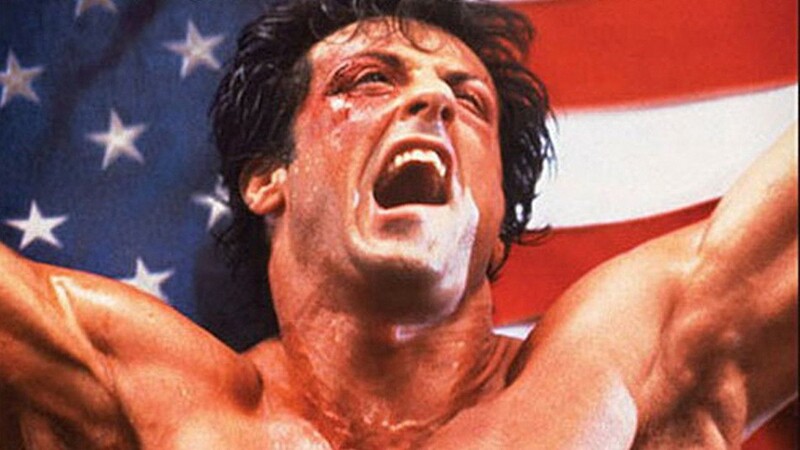 Also, be sure to check out our UAMC reviews of the original Rocky movies below! Let’s start with the most obvious way in which Rocky IV is a Christmas film – the fact that Sylvester Stallone’s Rocky Balboa ends up fighting Dolph Lundgren’s Ivan Drago in deepest, darkest, snowbound Russia on December 25. The snowy backdrop of Krasnogourbinsk might be a bleak, depressing example of Soviet Russia, but it’s got an unmistakably festive feel, like Charles Dickens’ London in A Christmas Carol. God bless us, everyone. Forever remembered as the Cold War Rocky movie, Rocky IV sees the American Balboa going toe-to-toe with the Soviet state-trained Drago in 15 rounds of crazy and, entirely unrealistic, boxing mayhem. 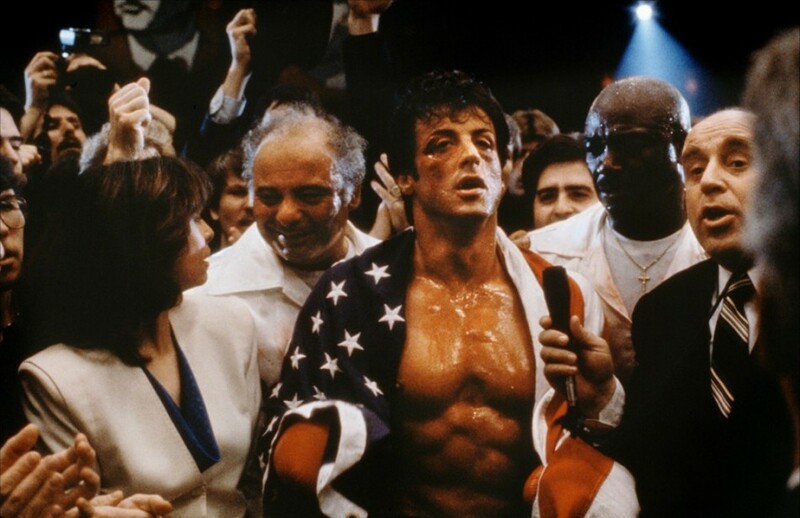 Rocky comes out the victor, triumphing in Drago’s backyard and sending a message to the Soviet people that they too can rise up and fight back against the oppressive Russian regime. In doing so, he’s giving them the greatest Christmas gift of all: freedom. 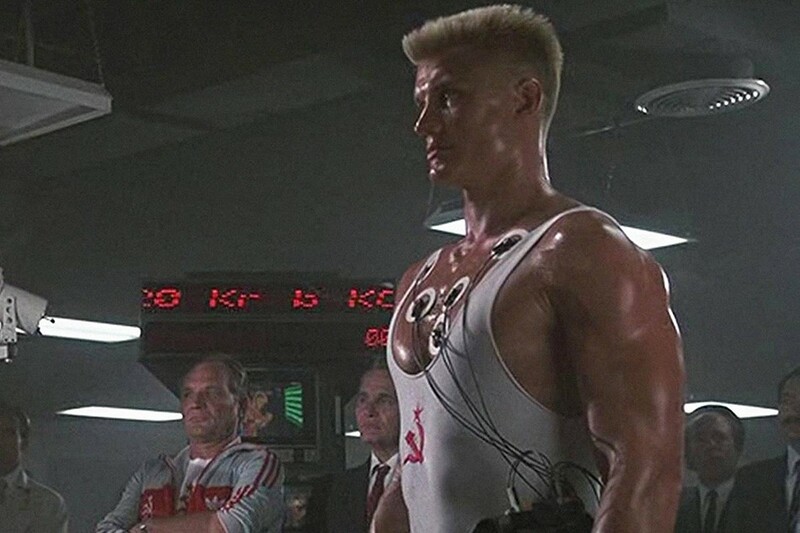 Is it any coincidence that the Soviet Union began to fall apart in the years after Rocky IV was released? Yes, yes, it is. Think back on Christmases past and chances are you’ll remember a particular gift that hasn’t necessarily aged all that well. 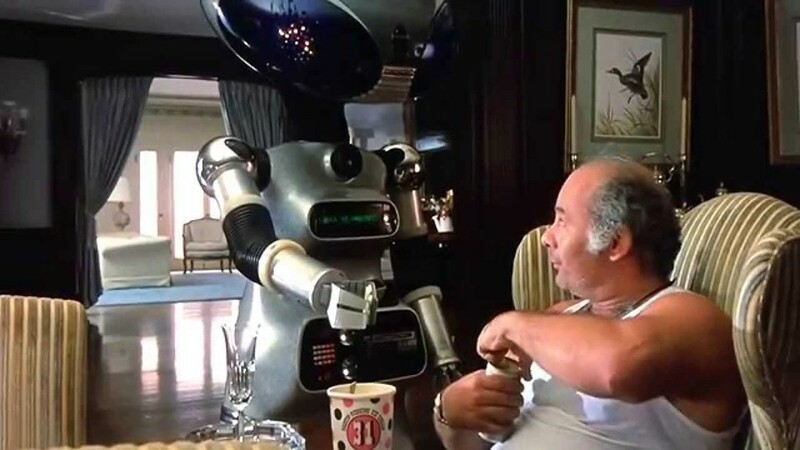 For you and I that might be something like a Sony MiniDisc player or Sega Dreamcast, for the Balboa family it’s undoubtedly Sico, the rubbish robot butler they bought for Paulie. It’s a limited, lumbering bit of technology, ill-equipped for the challenges of its role. 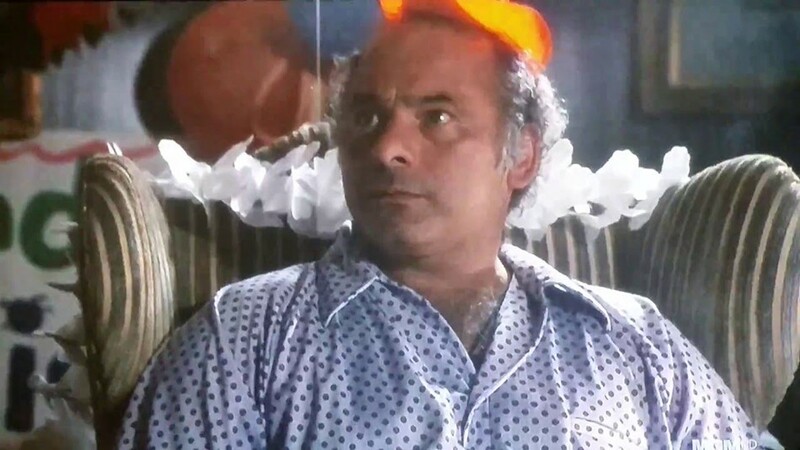 Paulie doesn’t even want Sico declaring “I wanted a sports car, not no walking trash can!” Crap presents and ungrateful recipients? It’s like every Christmas you’ve ever had in your life. If there’s one thing any family knows about Christmas is that fights will be had. You’ll fight about presents, board games and what to watch on TV. The fights presented in Rocky IV are symbolic of the battles we all face at Christmas, often with loved ones offering contrasting ideas. No punches are thrown in family fights, of course, but by watching these grown men beat the living hell out of each other most families probably realise their own petty arguments are nothing by comparison and should be set aside. Rocky’s lumbering brother-in-law and friend isn’t the brightest bulb in the box and not always that helpful to have around. But he’s family and family mean something. Especially at Christmas. “I know sometimes I act stupid and I say stupid things, but you kept me around and other people would have said “drop that bum”. You give me respect,” he tells Rocky. He’s basically Rocky’s very Tiny Tim. Albeit Tiny Tim with a drinking problem. If Stallone’s Balboa serves as the film’s stand-in Santa Claus, then Drago is undoubtedly the naughty boy of the movie, who needs to be punished for his misdemeanours. Misdemeanours like taking performance enhancing drugs and killing Apollo Creed. He doesn’t even care either, declaring: “If he dies, he dies.” This guy is getting a lump of coal in his stocking for sure. 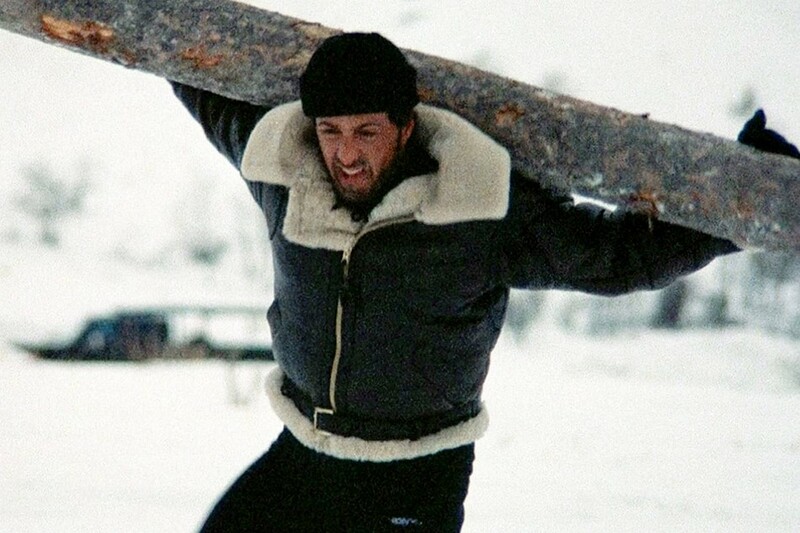 Rocky’s intense training montage takes place inside the confines of the kind of snowy log-cabin. It’s supposed to be in Russia, but it could easily be Lapland, with Rocky and his pals renting the cottage from its usual owner, Santa Claus, who is letting the place out while he’s away on business. Okay it’s a stretch, but on a purely symbolic level the effort Rocky goes to, to prepare for his big day on December 25 is akin to the effort that goes into preparing for most Christmases. 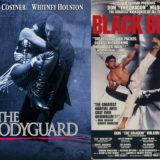 One of the most festive moments of the film comes when Rocky’s wife, Adrian, reunites with her husband to give him one final surge of encouragement ahead of his big fight with Drago. Then, when the fight is over, a visibly shaken and potentially brain-damaged Rocky still finds the strength to wish his son a merry Christmas on top of solving that whole pesky Cold War thing! Like any good Christmas movie, Rocky IV has a suitably feel good finish, with good triumphing over evil. But Rocky doesn’t just defeat Drago and send him packing, he takes the opportunity, in his post-fight interview, to spread a message of peace. He wants to bring the two warring nations together, despite suffering from severe concussion. “If I can change, and you can change, then everybody can change!” So true. 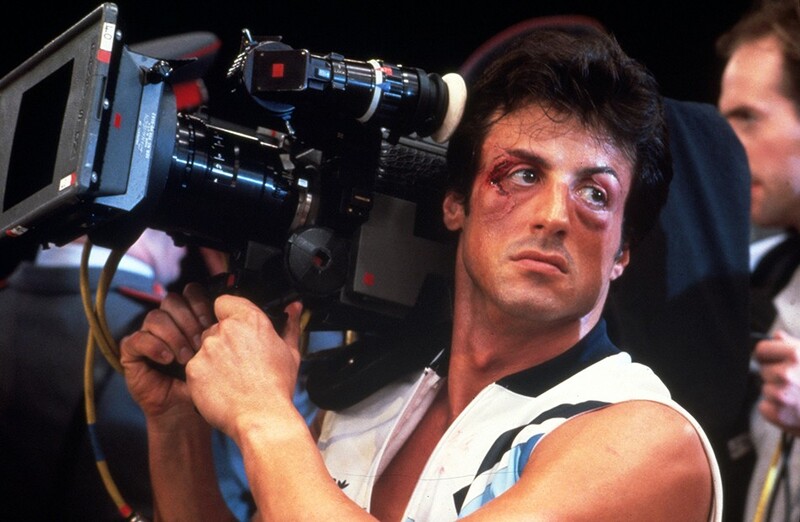 Read more: THE 10 BEST SYLVESTER STALLONE ULTIMATE ACTION MOVIES! You know that full-to-the-brim feeling you have inside your gut after a hefty Christmas dinner? That’s probably how Rocky felt, in part, after that fight with Drago. Tired, full, but also feeling the Christmas spirit in his bones. All that, and he just brought an end to the Cold War. Your move, John McClane. 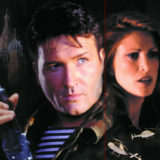 What are your thoughts on this ultimate action Christmas movie take? Let us know in the comments or on our Facebook page!